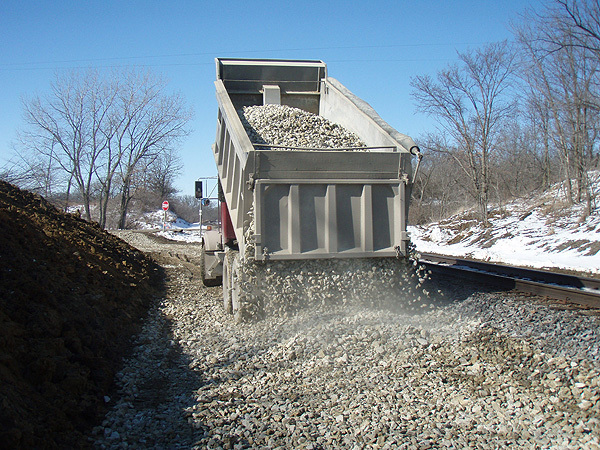 We are experts in the field of subcontracting dump truck bulk hauling. Our dump truck bulk hauling experts arrive on time and depart on time. Professionalism is guaranteed with every hauling contract. Timely, Rock Solid dependability describes our trucking company. his services. Very professional and prompt. Thank you for your interest in C D Green Trucks. We are a material hauling business based out of Statesville & Lake Norman NC. Our goal is to provide our customers with the most reliable services and to guarantee the most affordable rates for off-site and on-site trucking while taking the extra step to ensure our customers that we are a top tier material hauling company that prides ourselves on our cornerstone of complete customer satisfaction. Don’t be let down by the many unreliable companies out there! We can assure you that here at C D Green “You can count on us” to get the job done right each and every time.